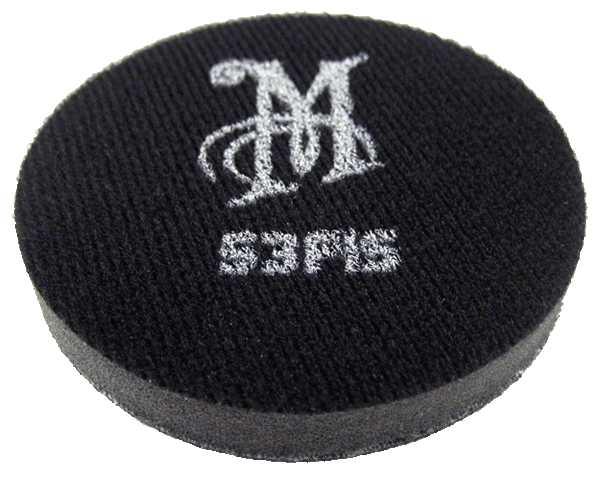 Home > Detailing Tools > > Meguiars S3FIS Professional Sanding Foam Interface Pad - 3"
This durable and well-engineered interface pad is a great addition to any sanding arsenal.It features a low profile micro-hook attachment material. The short (yet grippy) hook design firmly locks the disc in place until sanding is complete. 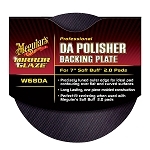 Disc removal is a breeze, so no more prying the interface from the plate using gorilla-like power thrusts.M icro hook attachment material is ideal for use with sanding discs because the hooks will not protrude beyond the loop-backing. This can be a principal cause of those pesky pigtail markings so often found in freshly sanded paint, wood, and plastics (especially when soft-backed sanding discs are used).